For more than 10 years, Deb Olin Unferth has been publishing startlingly askew, wickedly comic, cutting-edge fiction in magazines such as Granta,Harper's Magazine, McSweeney's, NOON, and The Paris Review. Her stories are revered by some of the best American writers of our day, but until now there has been no stand-alone collection of her short fiction. Wait Till You See Me Dance consists of several extraordinary longer stories as well as a selection of intoxicating very short stories. In the chilling "The First Full Thought of Her Life", a shooter gets in position while a young girl climbs a sand dune. In "Voltaire Night", students compete to tell a story about the worst thing that ever happened to them. In "Stay Where You Are", two oblivious travelers in Central America are kidnapped by a gunman they assume to be an insurgent - but the gunman has his own problems. 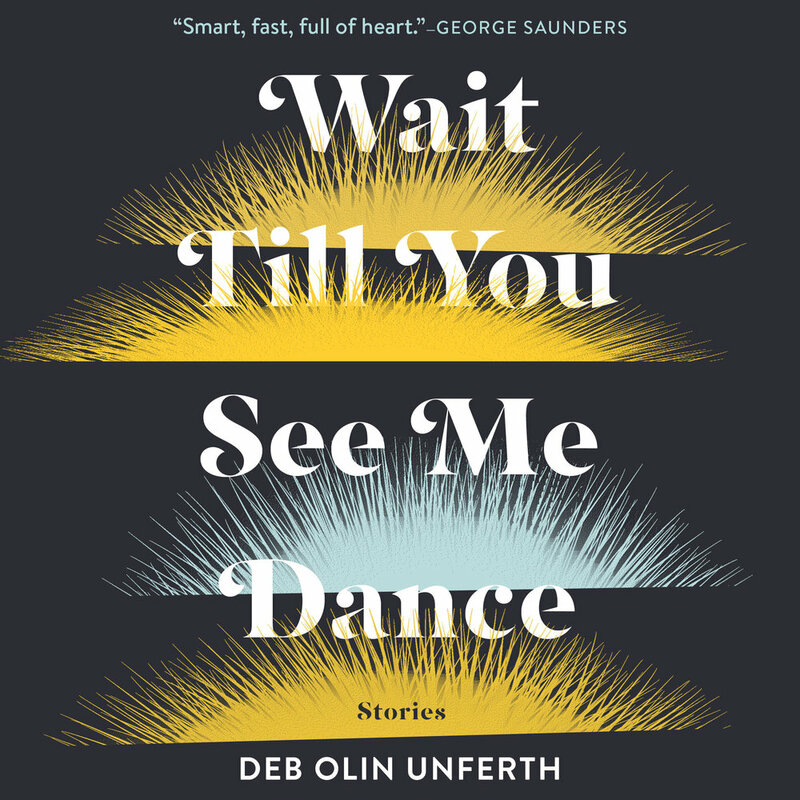 "Deb Olin Unferth's stories are so smart, fast, full of heart, and distinctive in voice - each an intense little thought-system going out earnestly in search of strange new truths. What an important and exciting talent."